Part 1! Find Your Summer Jams Here - click link for your country concert roundup! Here is an update to the concert schedule that I did in January. 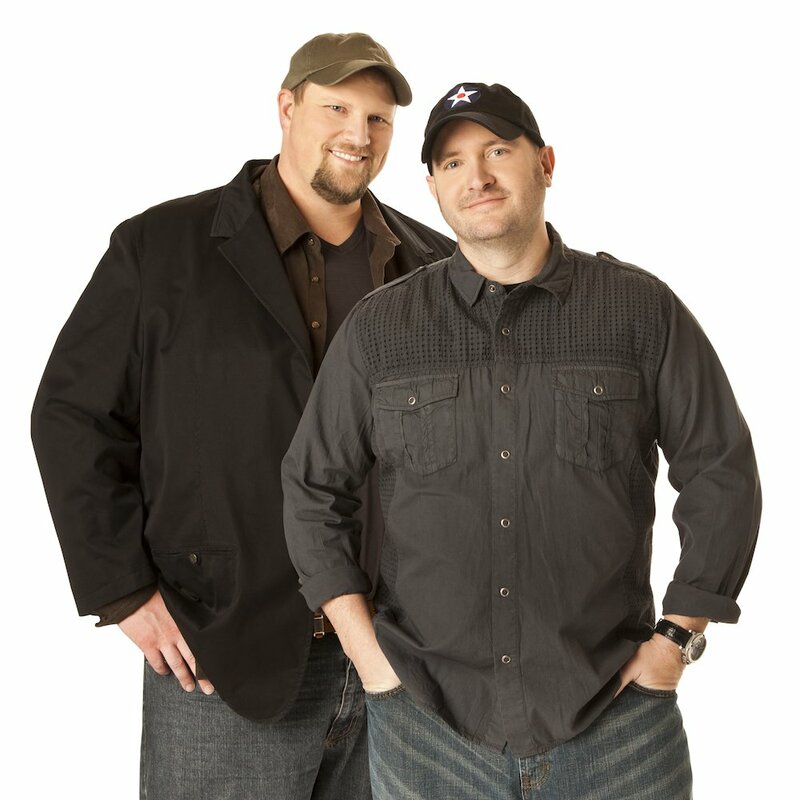 New rock and country acts have been added and I have also included the status for a few of the fan favorite events in the Pacific Northwest. 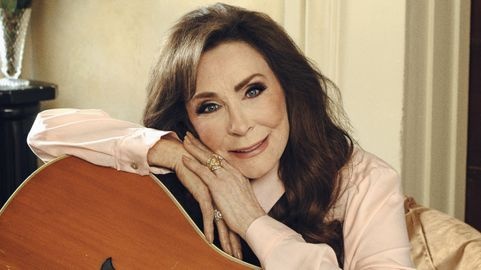 Thousands gathered for Loretta's Lynn's birthday bash this week in Nashville. 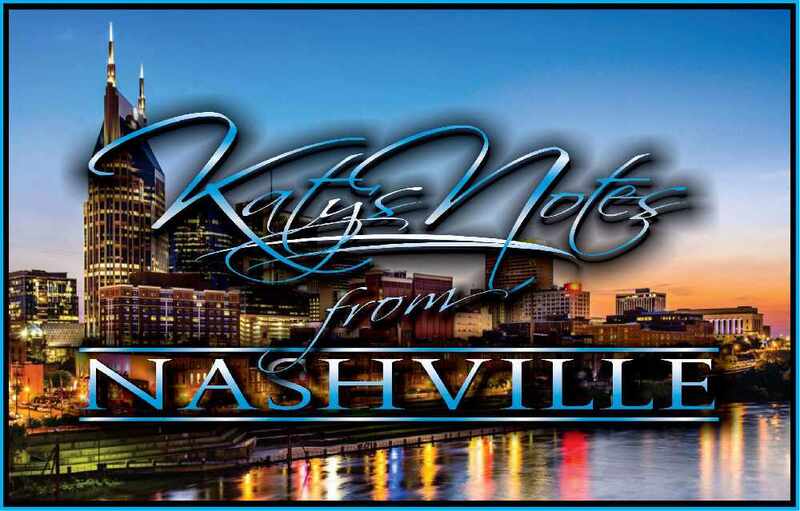 Special Edition: 2019 ACM Awards PREVIEW with Katy's Notes from Nashville! 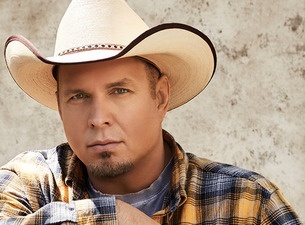 The 54th ACM Awards are just around the corner on April 7 in Las Vegas. Do you agree with my picks? 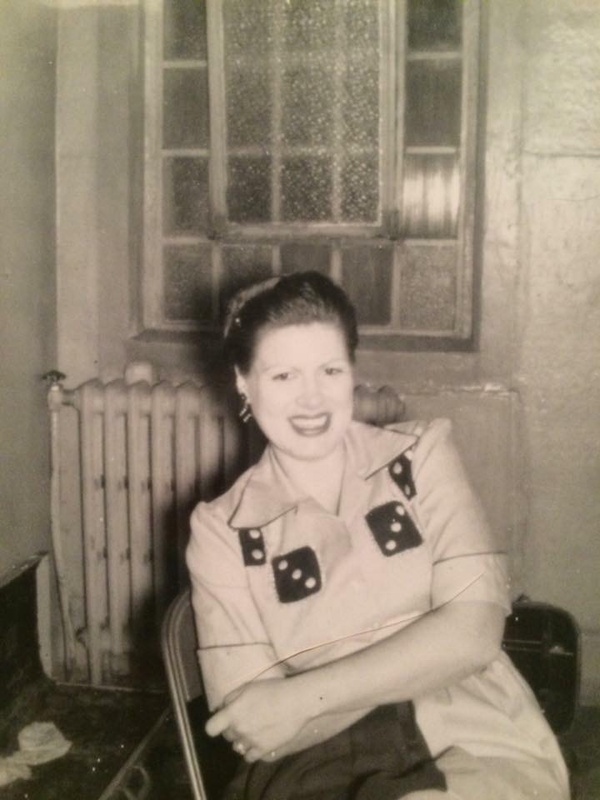 Lifetime Television Network has big plans for a movie about country legends Patsy Cline and Loretta Lynn. Trisha Yearwood celebrates 20 years as a Grand Ole Opry member. And Rosanne Cash celebrates her father at the upcoming Johnny Cash Festival in his hometown. South Sound Buzz discusses local topics of interest in the South Sound! 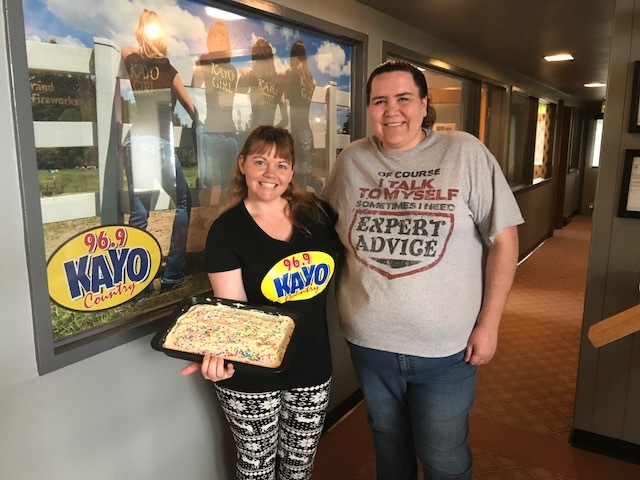 #BeBetterAtLife, Thanks for stopping by! After having an amazing response on one of our Facebook posts about Ketchup Cake. One Listener had to change our minds about this odd mixture!